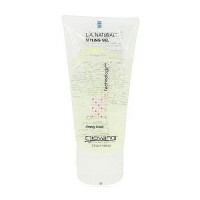 Unkempt Texturizer offers lasting messy and piecey effects. 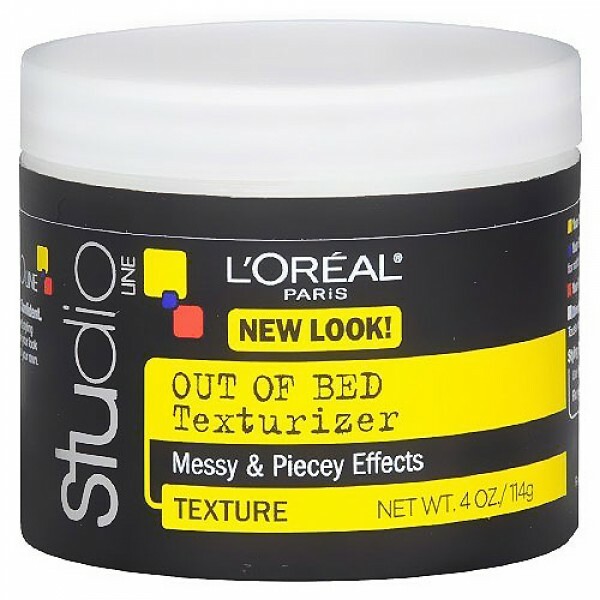 Loreal Studio Line Unkempt, Out of Bed Weightless Hair Texturizer gives you a messy, piecey style with texture and control that's all your own. 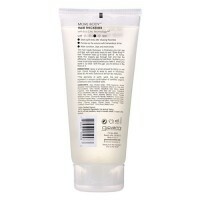 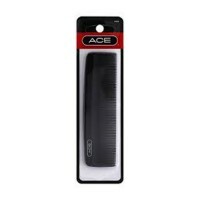 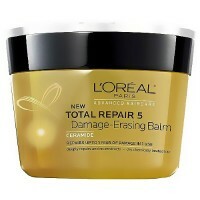 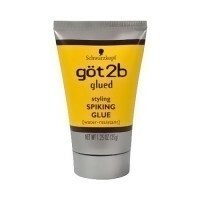 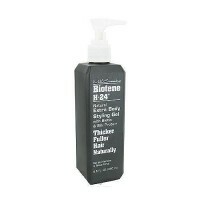 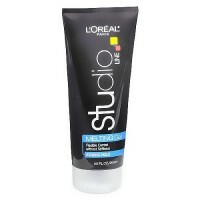 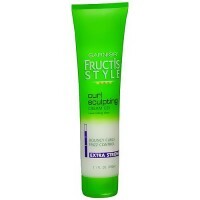 Its creamy-gel base incorporates lightweight holding polymers to let you mold, then hold, any style in place. 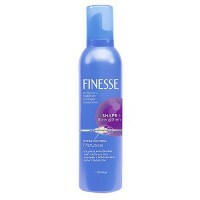 Offers Lasting Messy & Piecey Effects. 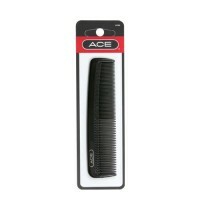 That straight-laced look with every hair in place totally stifles your individuality. 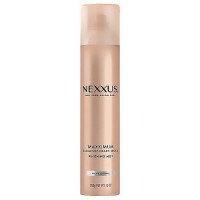 To achieve the maximum level of control, apply Unkempt to dry hair and finish with a blast of cool air from a blow dryer. 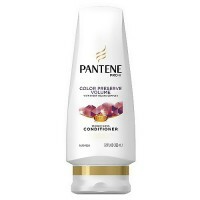 Water (Aqua), PVP, PEG 40 Hydrogenated Castor Oil, Triethanolamine, Carbomer, Fragrance (Parfum), PEG 90M, VP Dimethylaminoethylmethacrylate Copolymer, DMDM Hydantoin, Polyquaternium 11, Polystyrene, PEG/PPG 22/24 Dimethicone, Hydroxypropyl Cellulose, Limonene, Linalool, Penta Sodium Pentetate, Benzyl Salicylate, Benzophenone 4, Hydroxyisohexyl 3 Cyclohexene Carboxaldehyde, Butylphenyl Methylpropional, Iodopropynyl Butylcarbamate. 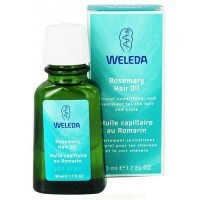 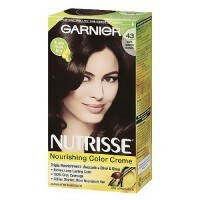 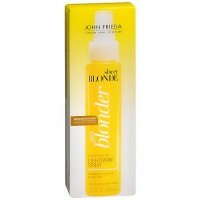 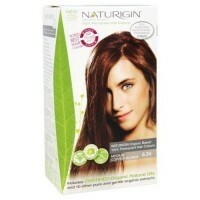 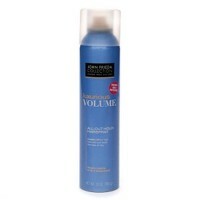 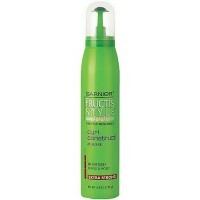 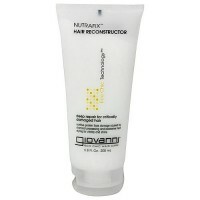 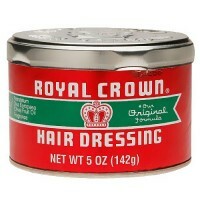 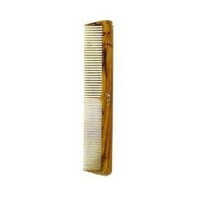 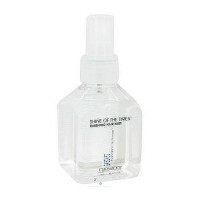 Work desired amount through dry or damp hair. 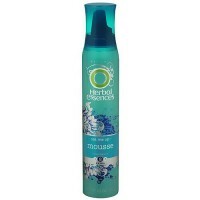 Tousle hair to style.